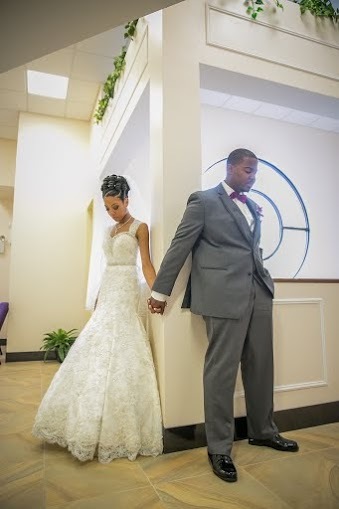 Tie the Knot Tuesday – Destination Mississippi? Think a dreamy beach wedding has to happen in the Caribbean? Think again! 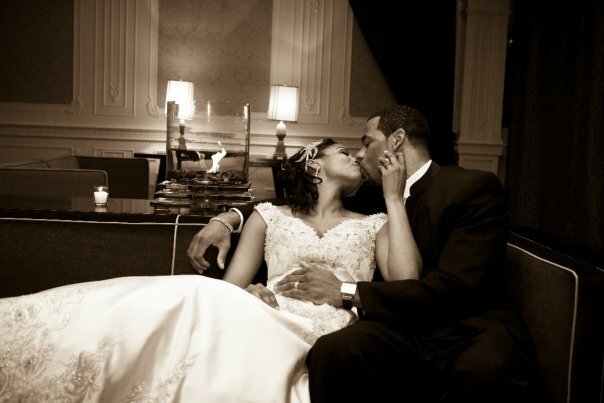 Tie the Knot Tuesday THROWBACK – 10 Pics That Made Us Go Aww! Remember this? Beach Bliss with The Forresters in Grenada! 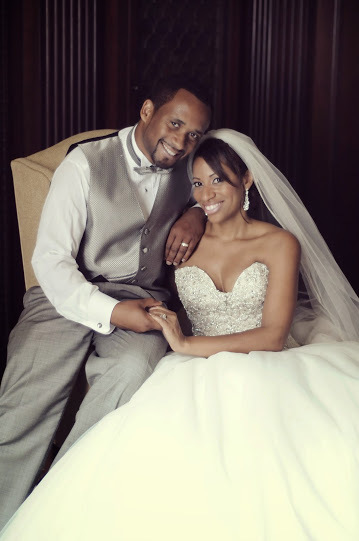 Kesha and Steven: Easy Elegance in Maryland! 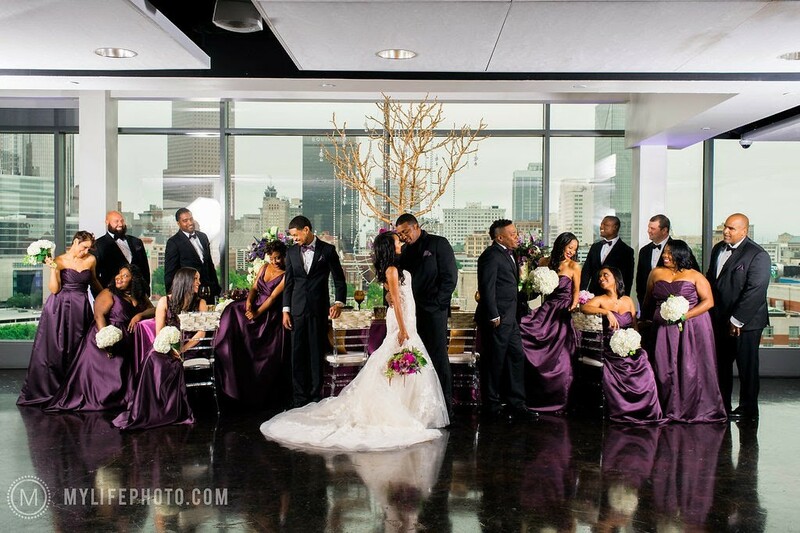 2011 FLASHBACK: The Neelys said “I Do” in the “City of Brotherly Love”! 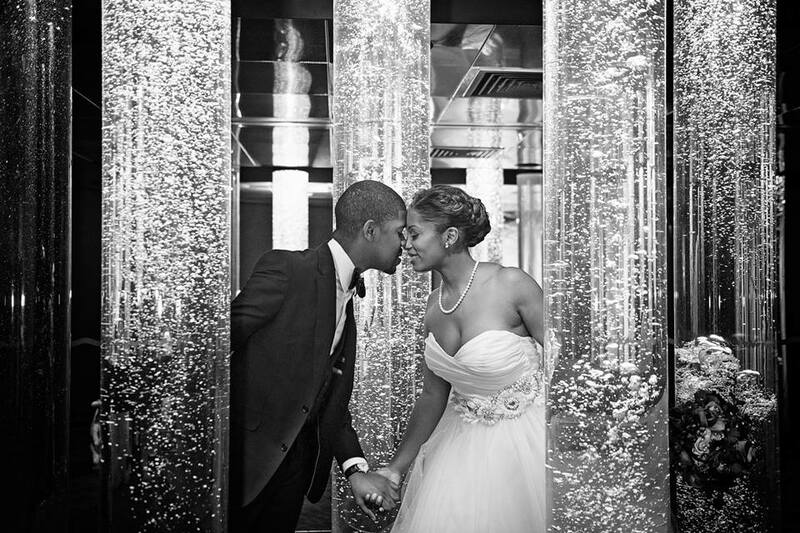 Revisit Kelly + Bryan’s frugal yet fab wedding! SURPRISE: We’re Getting Married Today! 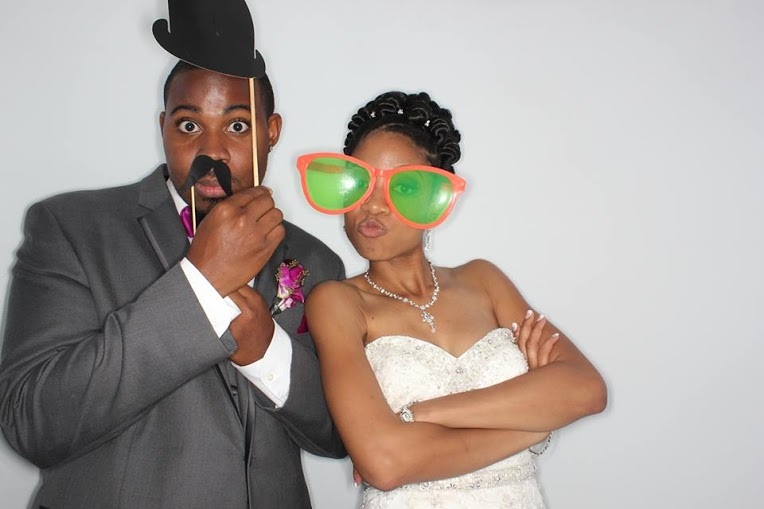 Tie the Knot Tuesday Special – 5 Things We Can All Learn from TTKT Couples! 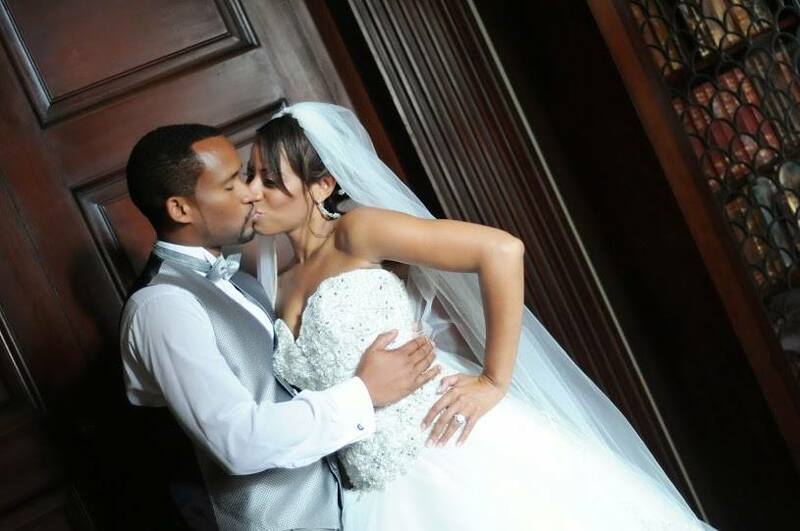 Triple B’s very first Tie the Knot Tuesday couple, Cleo and Lyncoln! 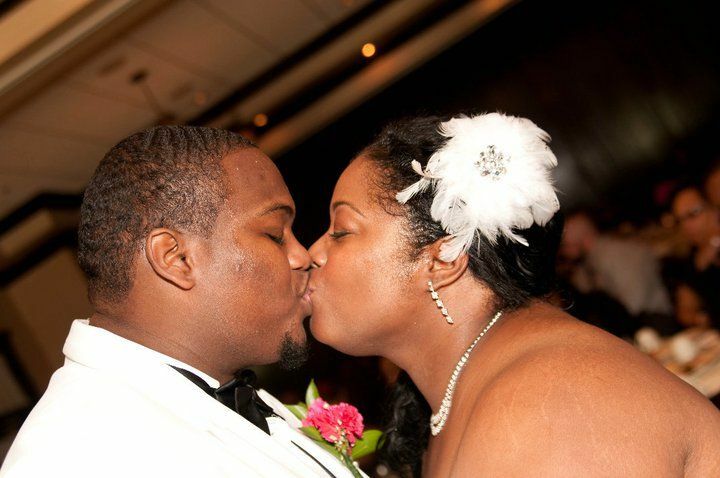 Tie the Knot Tuesday Presents: L’Oreal + Jeff in Maryland! Share their love. 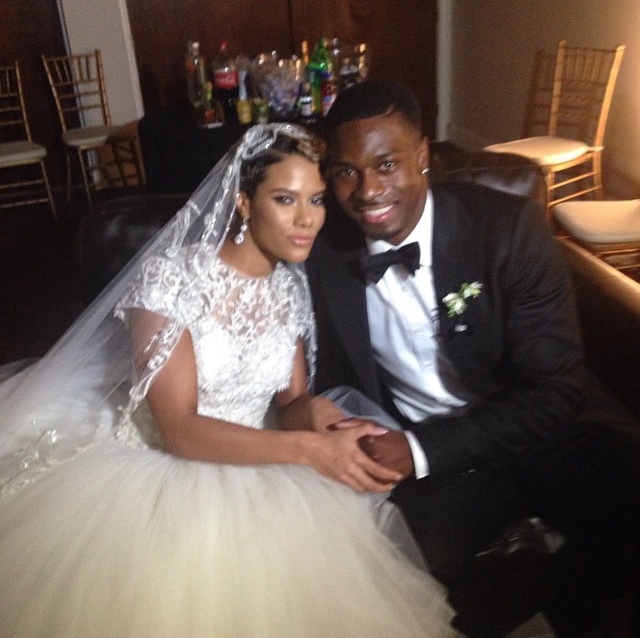 Mr. & Mrs. AJ Green taking in all their bliss! Confession: Before this morning I had no idea who singer Miranda Brooke or Cincinnati Bengals NFL player AJ Green were. 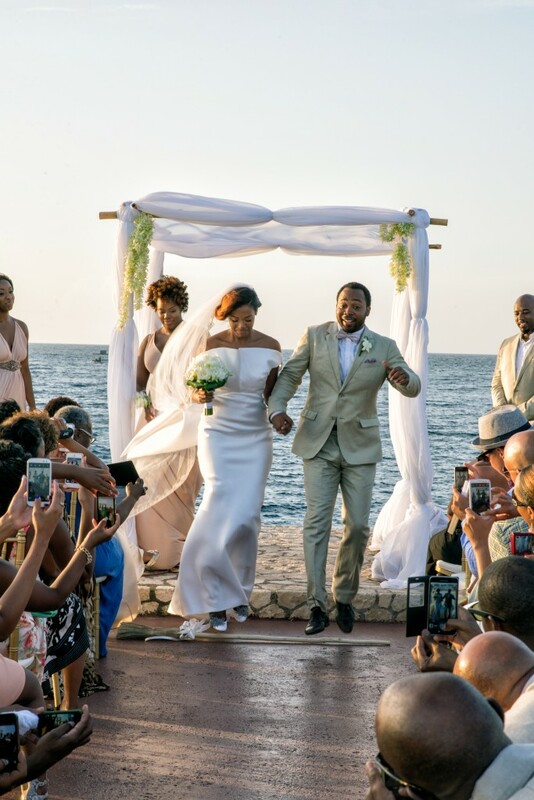 But the twosome tied the knot on March 21st in a lavish Atlanta wedding complete with several dress changes, plenty of bridesmaids and groomsmen, a six layer cake, specially choreographed dances at the reception and enough crystals for an Elton John world tour. Yet, judging from the pics and videos flooding the net of this affair online, the nuptials of Miranda and AJ weren’t pretentious and gaudy — just a hearty celebration of two people in love who decided to spend the rest of their lives together and wanted to make the most of the monumental occasion their way. 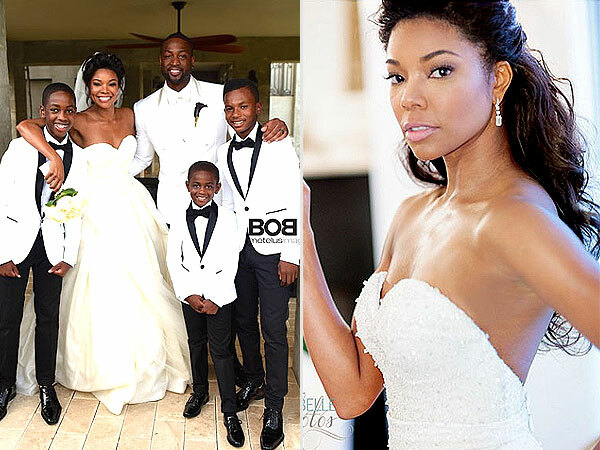 The 24 year-old songstress and 26 year-old jock met on Facebook in 2010. 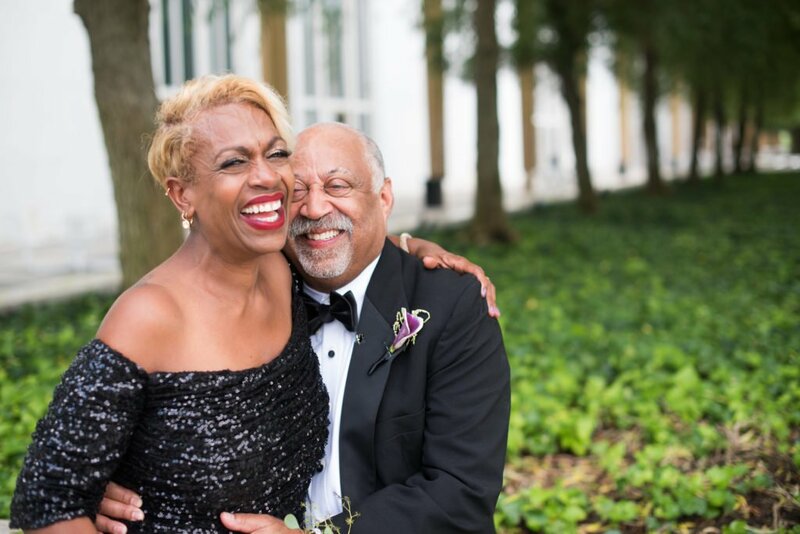 The pair said “I Do” at ATL’s famed 200 Peachtree venue. 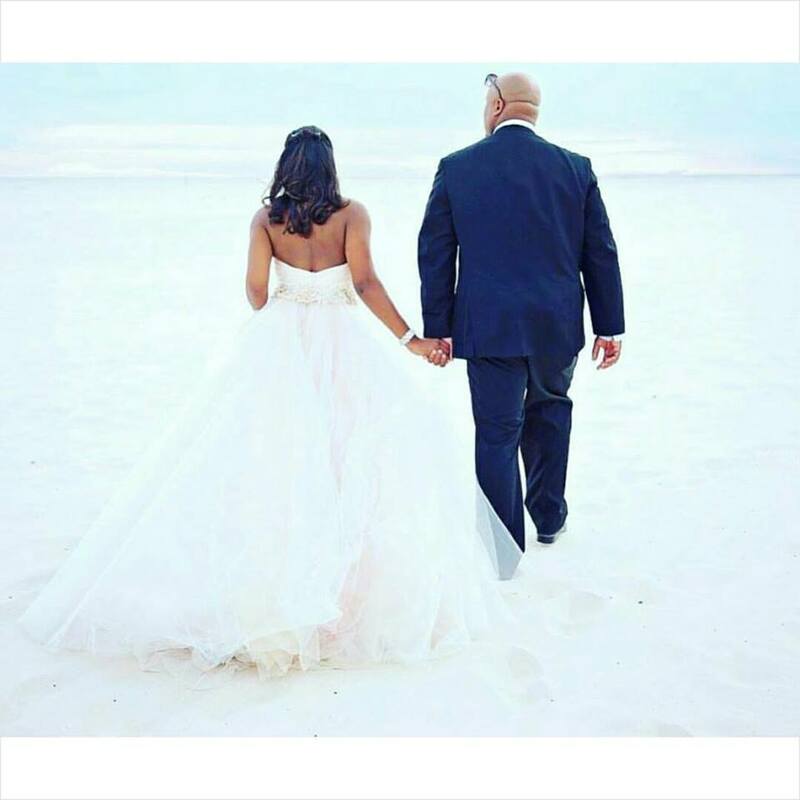 Their first dance was to John Legend’s So High and the bride’s father even broke out a fresh pair of Jordans to cut a rug with his daughter during the winter wonderland-themed affair. 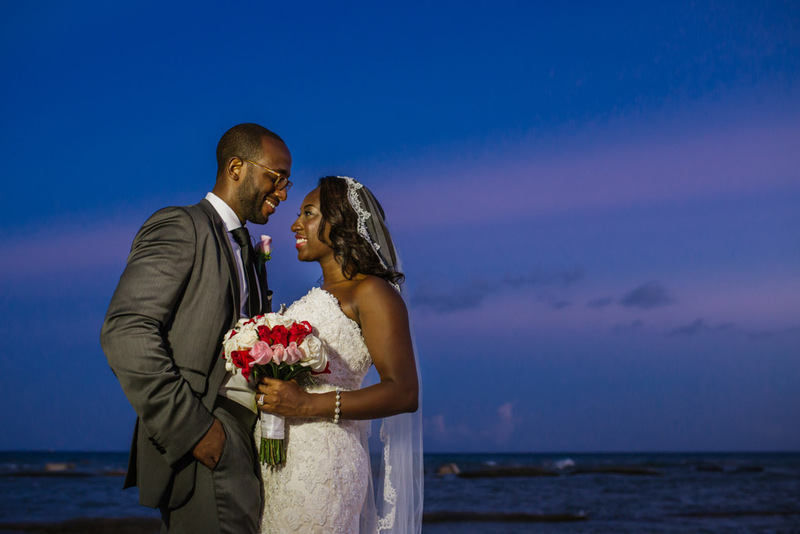 Alicia + Yao Say "I Do" in Tropical Mexico! 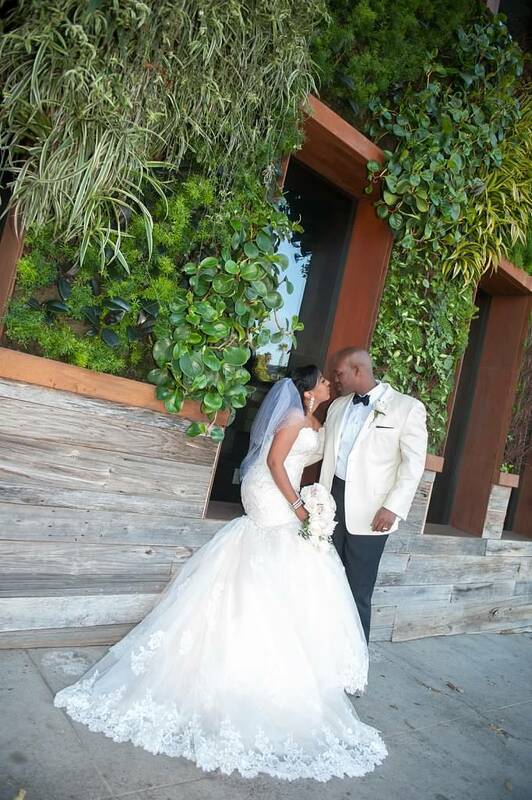 Nicole + Leonard get hitched! Share their bliss. Triple B Presents: Shannon and Stuart! Share their love. The Wade Union Download: (L) The newlyweds are flanked b y Wade's two oldest sons and his nephew. (R) Gabby stuns in her second reception dress.